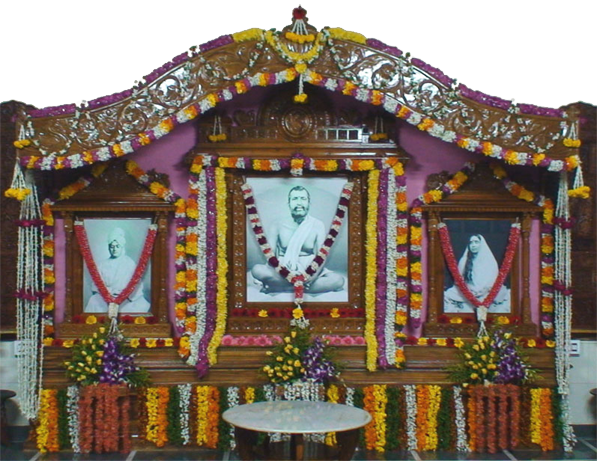 Daily morning service and worship of Bhagavan Sri Ramakrishna and evening Aratrikamand devotional singing. Discourses and Bhajans during festivals such as Guru Purnima, Sri Krishna Astami, Vijaya Dasami, Maha Shiva Ratri, Rama Navami, etc. Christmas Eve is observed. Occasional Spiritual Retreats and Japa Yajnas. Annual Conventions for Youth, Teachers and Parents. Viveka Vahini: A mobile unit to spread life giving and invigorating message of Swami Vivekananda among youth. Lectures and spiritual retreats on invitation at villages/ towns and educational institutions along with pictorial exhibitions and sale of Ramakrishna – Vivekananda literature. Viveka Vahini: A mobile unit carrying audio – video equipment, pictorial exhibits, a beautiful life-size image, literature on the life and message of Swami Vivekananda. This Unit will go to different educational institutions and rural areas taking the life-giving message of the illustrious Swami to the young students and rural-folk inculcating values in their impressionable minds. The project will also focus on Personality Development, National Integration and other themes of national interest in the light of Swamiji’s teachings. Balak Sangha: Ramakrishna Mission runs a special Balak Sangha programme for children on Sundays during 9.00 am to 12.00 pm at its Sitanagaram campus for imparting moral values. The program starts with chanting & meditation, bhajans, moral stories, showing of motivational videos etc. exposing the children to the rich Indian cultural legacy in the light of teachings of Sri Ramakrishna, Holy Mother, and Swami Vivekananda and other holy personages. Snacks will also be served during the program and it ends up with games. A special programme for youth, carrying the bold, invigorating and inspiring message of Swami Vivekananda to them. Every Sunday at 5:00 pm at Gandhinagar. 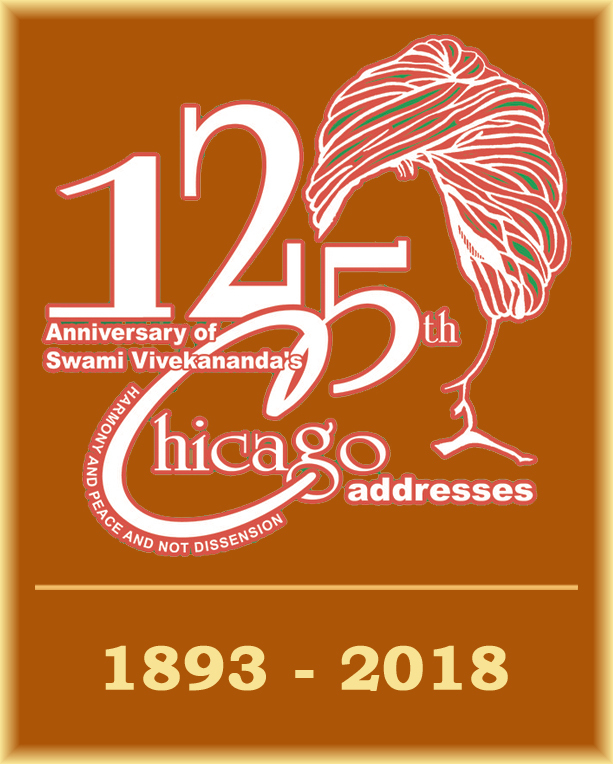 Celebration of 125th Anniversary of Swami Vivekananda’s Historic Speeches in the World Parliament of Religions at Chicago.